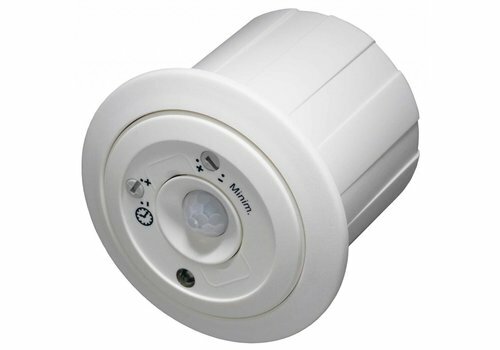 Occupancy sensors are very sensitive PIR (passive infrared) motion sensors. 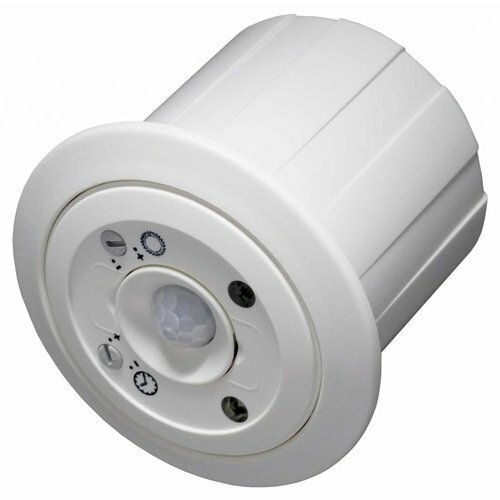 EPV occupancy sensors / presence detectors are a specially sensitive type of motion sensors. They are specifically designed to pick up small movements in demanding applications such as offices. An occupancy sensor reliably detects if persons are present in a room. It automatically turns lights (or other consumers) on when a room is occupied and off when a room is vacant. To achieve this, the sensor needs to pick up fine movements without false triggerings. Normal motion sensors are not suited for this. 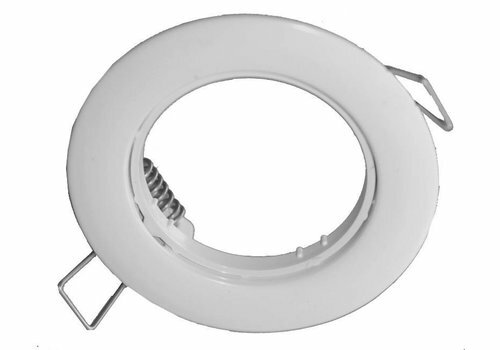 Although simple in concept, occupancy sensing is probably the single most effective energy saving strategy in lighting. The digital technology makes EPV sensors much smaller and aesthetically more pleasing. They can be integrated elegantly and unobtrusively into a ceiling. 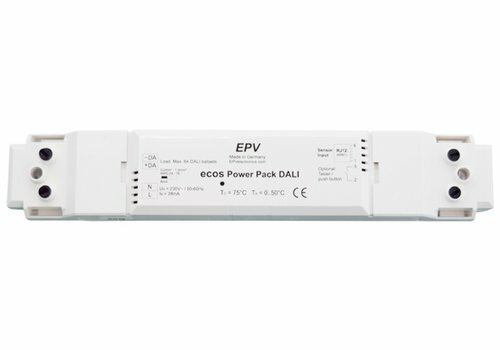 The ecos PM/230V range offers you simple & reliable solutions for e.g. Click here for all available 230V models. Click here for all available 24V models.